Know You Need a Cleaner Home by the Holidays? If, when you look around your home, all you see is mess, the mere thought of hosting company for the holidays sends shivers up your spine. You may be tempted to forget about hosting a single party. After all, that mess. THAT MESS. You couldn’t possibly get it under control by the time company comes over. Or COULD you get it under control? What if there was a way to have a cleaner home by the holidays? A Cleaner Home By the Holidays will help you get your messy house under control and ready for company. Even though your messy house stresses you out, you’ve found a way to live with it. But asking anyone over to visit? That’s another story all together. You don’t have to wait around for someone else in your family to offer to host a Christmas party though. 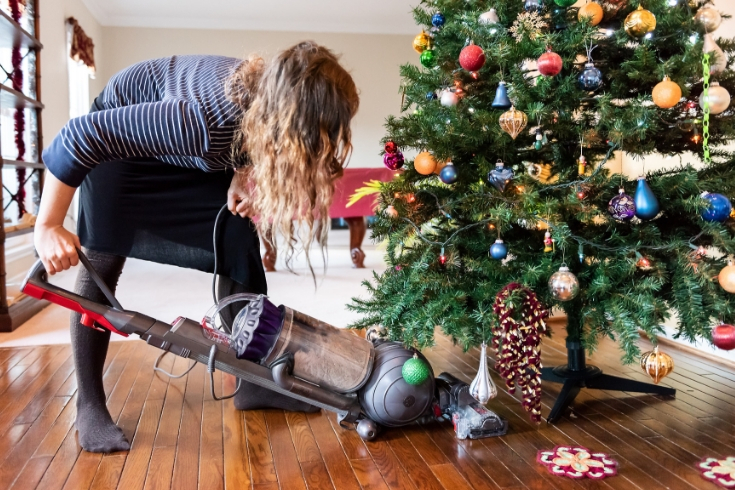 Your home can be clean enough for company in time for Christmas. You’ll feel comfortable opening up your haven to welcome others. All you need is to carve a little time out of 12 days … and the help of A Cleaner Home By the Holidays. 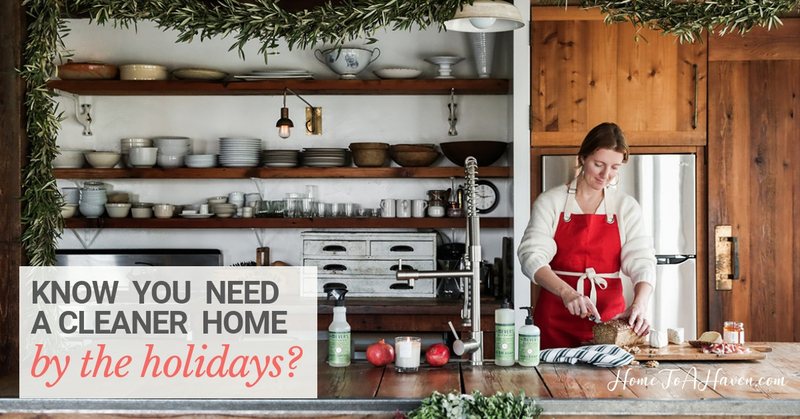 How can I really get my home clean in time for the holidays? If you look around and see messy room after messy room, a clean home may seem like an impossibility. But A Cleaner Home By the Holidays will walk you through a manageable process so your home is cleaner than it is now. Will your home be a perfect show place in 12 days? Probably not. And only several high-traffic rooms will be clean … not every space of your entire home. But you’ll notice a huge improvement and be comfortable enough hosting others! What does A Cleaner Home By the Holidays include? A printable copy of the 12-day cleaning process so you can replicate it the next time you host a party. When you buy A Cleaner Home By the Holidays, you’ll get the Ready for a Party Guarantee, which means that if you try the program and are unhappy with the results, you’ll get all of your money back … no questions asked. You know you should host people for the holidays. And really, deep down, you want to do it. Don’t let your messy home get in the way of your holiday cheer. Get A Cleaner Home By the Holidays for $9.95! 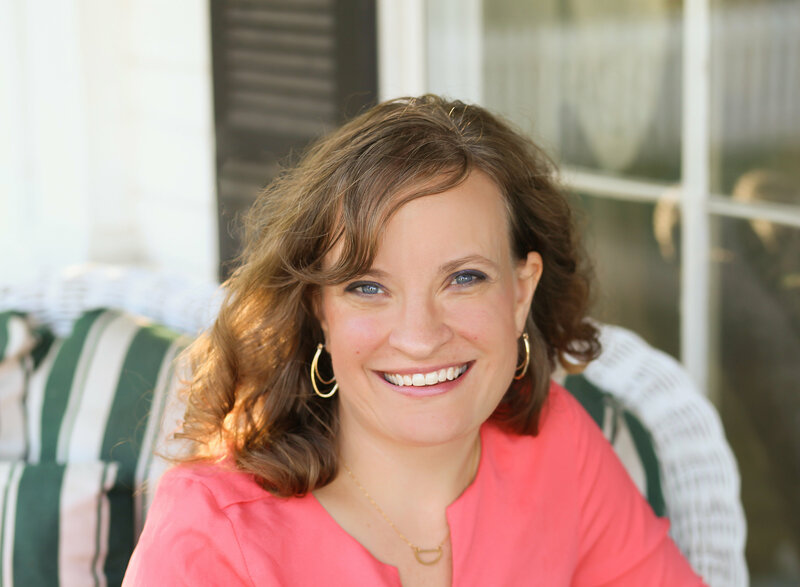 Grab your eBook with 12 daily challenges and 12 printable to-do lists and start strategically cleaning your home! When am I going to find time to work on my home? Once you start A Cleaner Home By the Holidays, 12 different daily cleaning challenges will help you get your home ready for company over three weeks. Depending on your home, some days your challenges may take a while – and other days you might complete the challenge in minutes. And if you have a busy schedule on certain days, you can always catch up on weekends. Even if I spend my time cleaning, my family will just mess up my home all over again. How can this really help? A Cleaner Home By the Holidays will help you methodically clean your home with minimal stress. The chores are simple enough you can enlist help from the rest of your family! And even if certain rooms get messy again before your holiday gathering, there’s time built in for you to tidy up again. I’ve tried to host parties before, but I’m no Martha Stewart. Will a cleaner home even matter? For many women, one thing that stands in the way of living in a haven is messiness. Often, it’s easy to talk yourself out of hosting get-togethers either because of your mess – or because you’re afraid of showing other people your obvious imperfections. Your guests really just want to spend time with YOU, though. Having a cleaner home should build your hosting confidence. And when your home is clean, it’s easier to calm down and feel comfortable welcoming others. 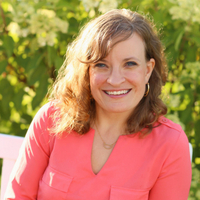 I’m Hilary, a wife and mom with more than 20 years experience caring for my home and creating a haven. 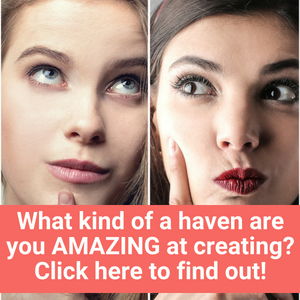 More than 3,000 homemakers receive my exclusive haven creation tips in their inbox each week. That’s because I’m committed to helping homemakers just like you manage your families and homes well by providing you everything you need for a peaceful, welcoming home. Your haven can become such a special place to people during the holidays. The secret is inviting people to your home and opening your door. I know a messy home can get in the way of your willingness to welcome guests. That’s why I wrote A Cleaner Home By the Holidays … to help you get your home in order so you can get excited to host others. When the holidays are over, will you be glad your home was filled with people and parties? Will you reminisce the memories made in your home? Or will you regret not welcoming loved ones to your haven?